The Blackall area was first explored by Sir Thomas Mitchell in 1846. 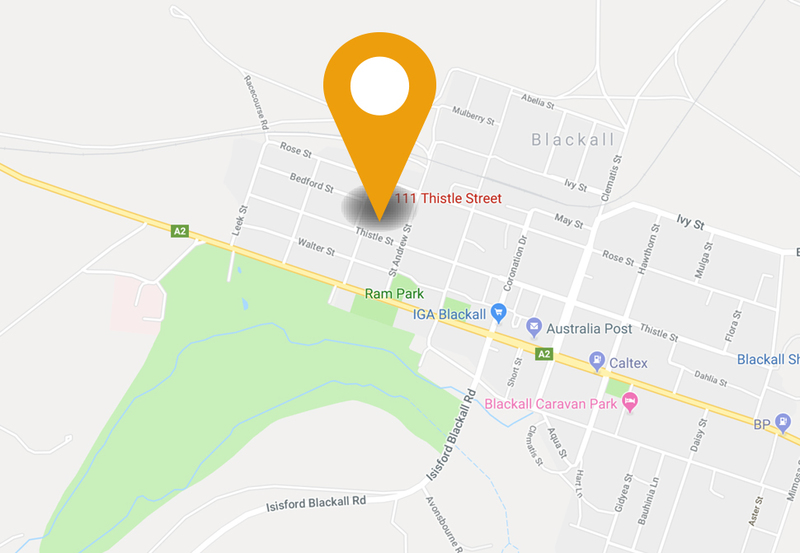 The first settlement at Blackall had been established by 1864 at a site on a sand hill about four miles from the present town. The current town of Blackall was incorporated under the Local Government Act in 1881. Blackall was named after Colonel Sir Samuel Wensley Blackall, who was the second Governor of Queensland from 1868 – 1871. It is difficult to pinpoint when the parish actually came into being. In a newspaper account of the opening of the ‘first Catholic chapel in Western Queensland’ (The Australian, Sept. 13th, 1884) Father Francis Augustus Fitzwilliam Dunham (of “Kings in Grass Castles” fame) is mentioned as being the Parish Priest of Blackall in 1879 when he opened an account with the Q.N. Bank with £50 to start the church building fund. 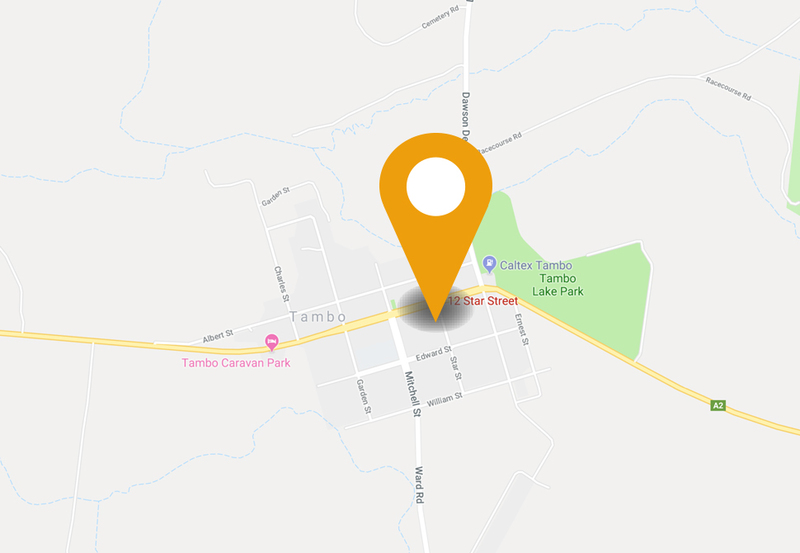 The first baptism at Tambo and Blackall is found in the parish register in 1883. Records show that Father Dunham registered a marriage in Blackall between John Griffen and Annie Pool on 20th April 1871. There are also records that priests from Rockhampton (Fr Comerford and Dean Murlay) visited the area from Rockhampton in the 1860’s. An extant marriage certificate records the marriage of Michael Walsh (born Ballymean, Tipperary, Ireland) and Mary Monahan (born Kerry, Ireland) performed by Father Dunham at a private residence on 24th September, 1877. In 1882 the Rockhampton Diocese was proclaimed but Blackall/Tambo/Springsure remained in the Brisbane Diocese. This was the case until 1917 when Springsure was moved into the Rockhampton Diocese and later in 1930 when Blackall and Tambo were also transferred. 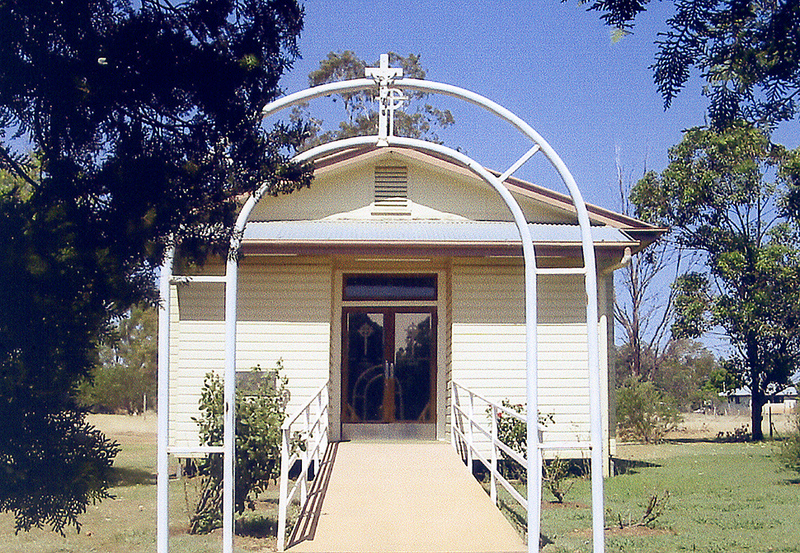 In 1893 the second church in Blackall was opened after the first brick structure was found to be deteriorating badly. The first Blackall presbytery was completed on 20th February 1896. In 1917 the first Josephite sisters arrived in the parish and the first Catholic school was opened. Their convent was dedicated in 1920. 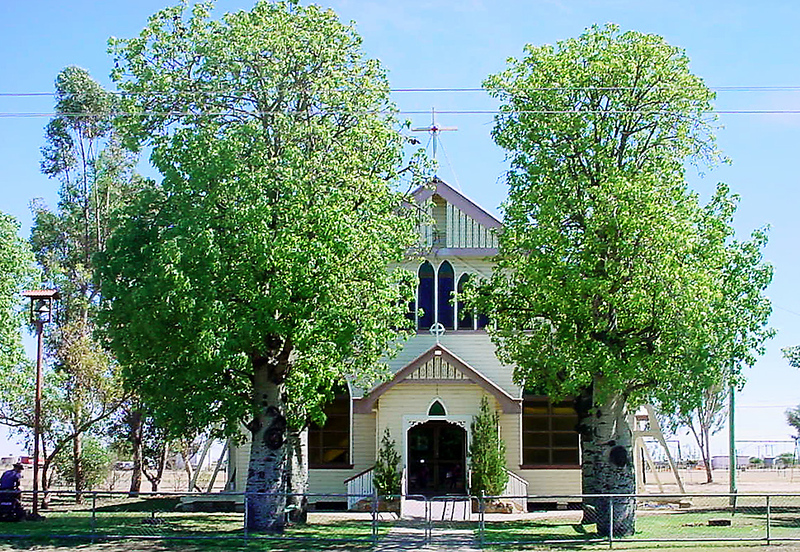 In 1930 the present church in Blackall was opened on July 13th. On 14th November, 1944 the convent was destroyed by fire. A new convent was finally opened on 6th March, 1950 and the present school building was opened in 1952. In 1953 a Catholic school was opened at Tambo. This was later closed in 1973. In 1980 the old presbytery in Hawthorn St was sold and on June 20th the current presbytery was opened.